Neuromuscular Dentistry is a holistic and all-encompassing specialist field within dentistry that examines the alignment of the jaw and neck muscles. This approach understands the complex relationship between one’s teeth, jaw joints and muscles, and attempts to correct the alignment of one’s jaw and overall bite. 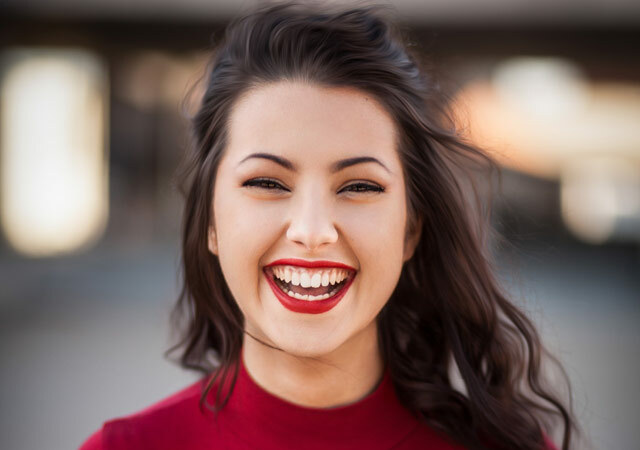 A variety of complex technology and electronic devices are used in this procedure including ones that completely relax the jaw muscles in order to properly and most effectively realign your bite and find the optimal jaw position. This holistic approach addresses the importance of dental and oral health to an effective functioning of muscles and joints within the mouth, and throughout the rest of the body, and can greatly assist in overall muscular balance and long-term orthopedic stability. TMD Disorder: What is TMD disorder? Any problem associated with your jaw and the muscles in your face is associated with Temporomandibular disorders (TMD). Neuromuscular dentistry procedures address issues such as TMD as well as other alignment issues within the jaw and muscle joints. The treatments available for TMD Disorder do not cause permanent changes in, or change the structure or position of, the jaws or teeth. Although these disorders may cause discomforting side effects that remain persistent, patients most often do not need aggressive types of treatment. Some common indicators of TMD disorder include headaches, shoulder, neck, and back pain, clenching or grinding your teeth and jaw, Clicking or popping sounds in the jaw joints, Jaw pain, Loose teeth, Worn or cracked teeth and filling, and or Numbness/tingling of the arms and fingers. If you have been experiencing any of the above-listed symptoms or you have been officially diagnosed with TMD, please contact our Toronto Dentist office immediately today to speak with someone about setting up your consultation.